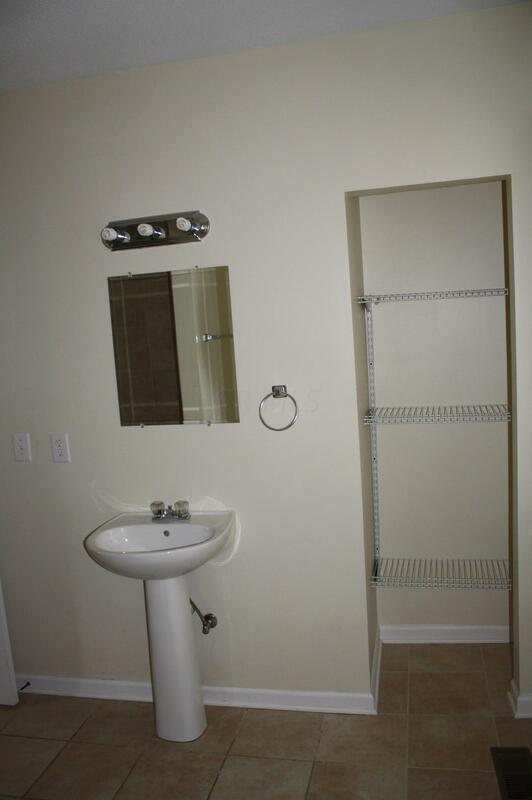 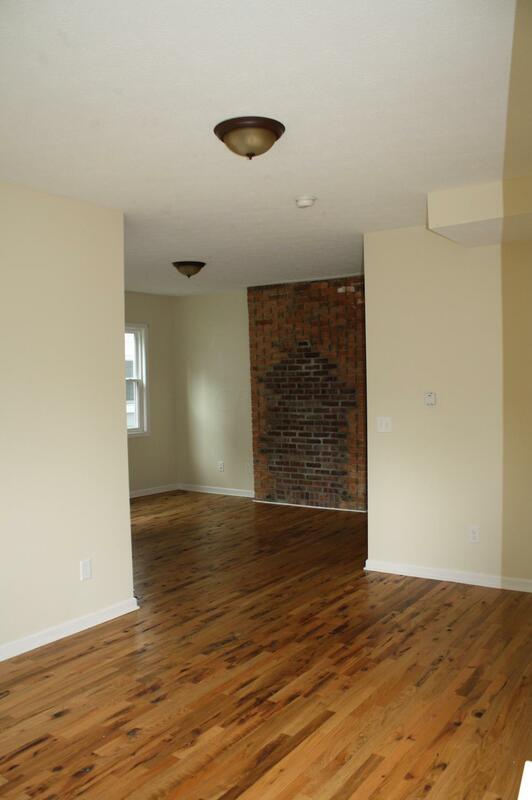 Gutted and completely renovated in 2011 using City permits. 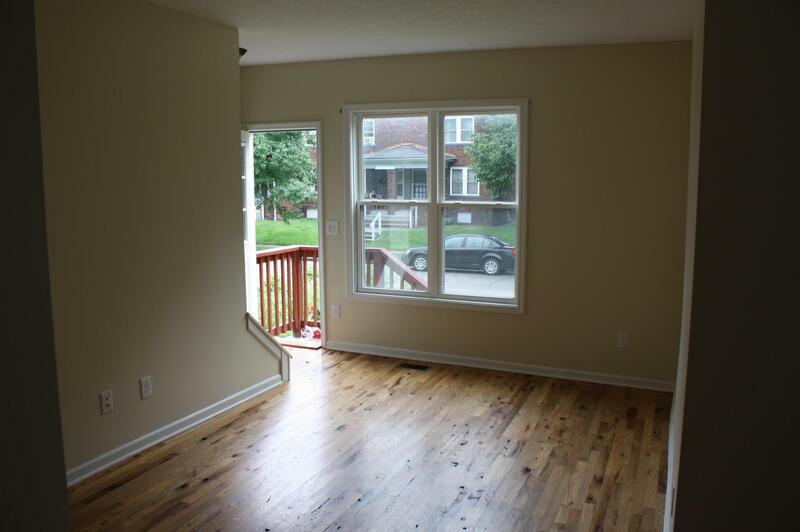 New electric including CAT 5 wire/cable in every room.All new furnace, central air conditioning, ductwork, plumbing, water heater, windows, doors, insulation, wood floors, stainless appliances including dishwasher in 2011. 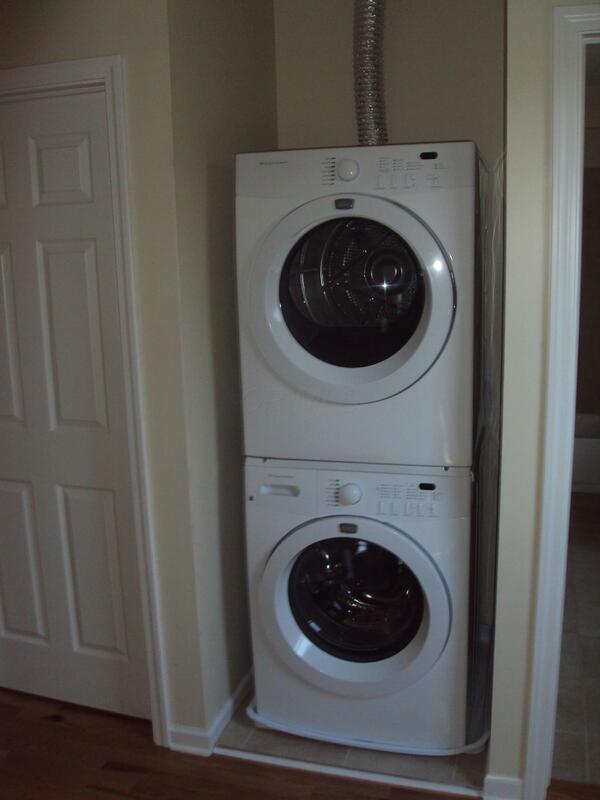 2nd floor High Efficiency Whirlpool Washer & Dryer. 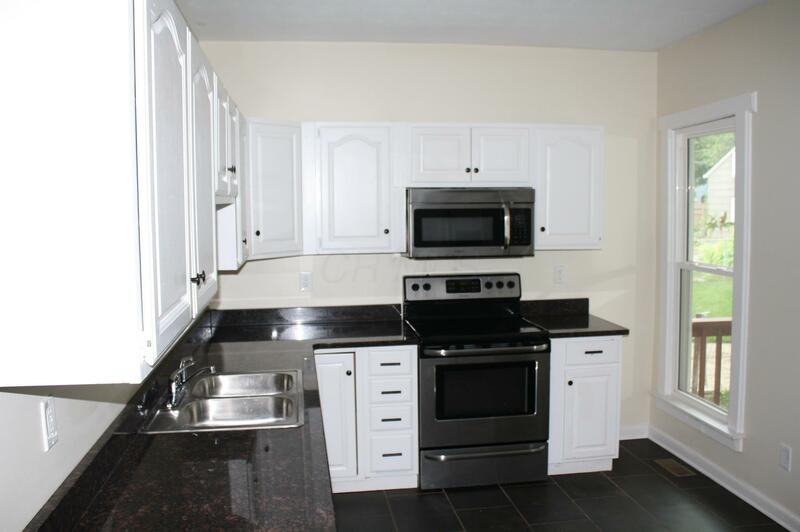 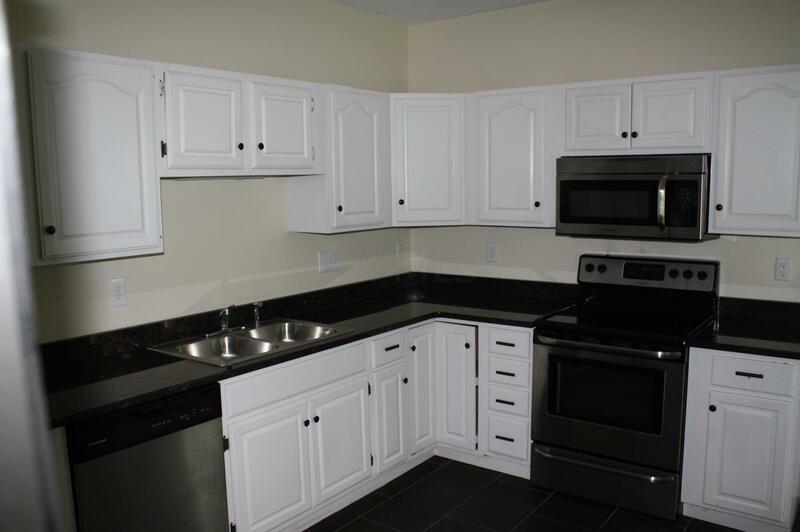 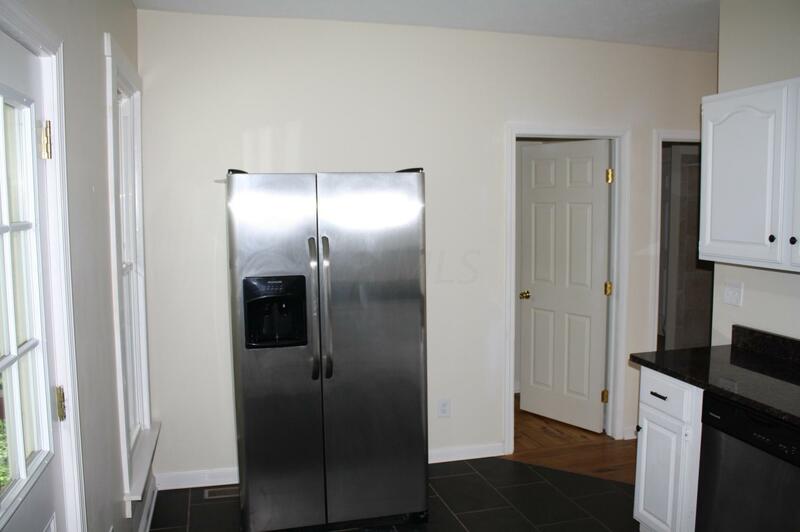 Kitchen with stainless appliances, tile floor and granite counters. 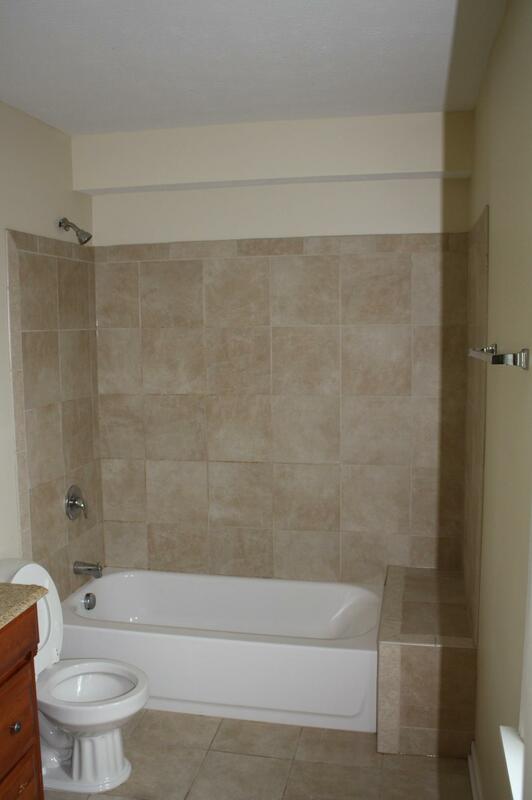 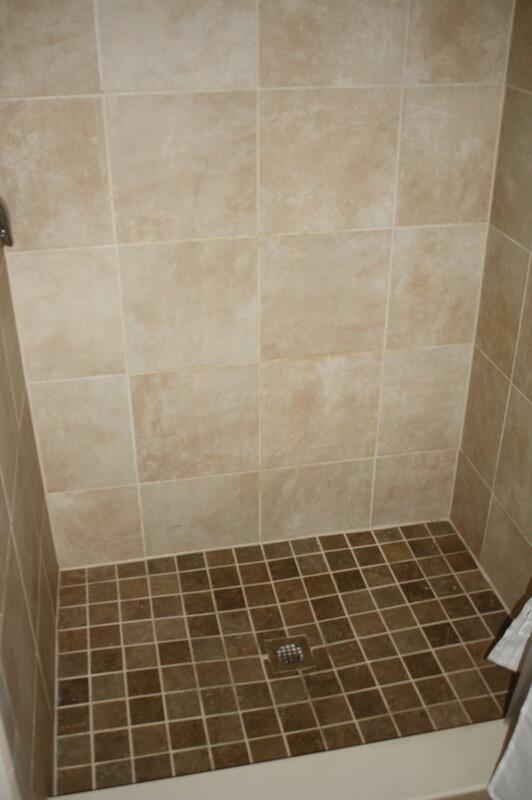 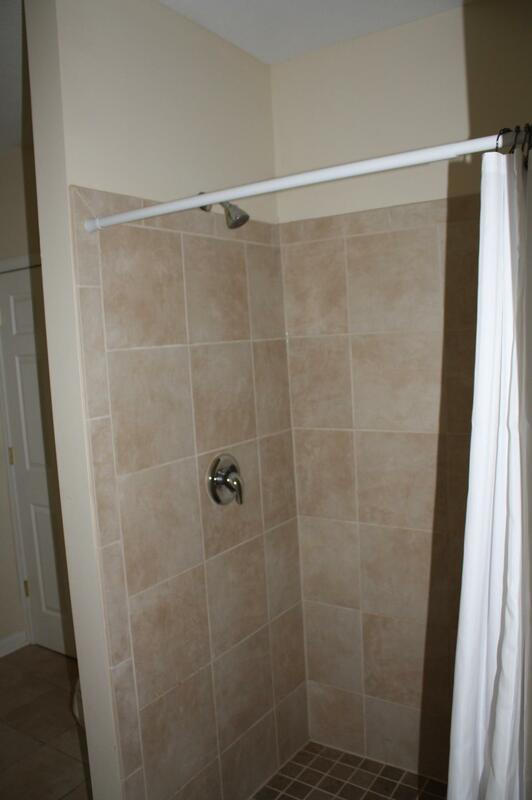 Both bathroom showers and floors are tiled. 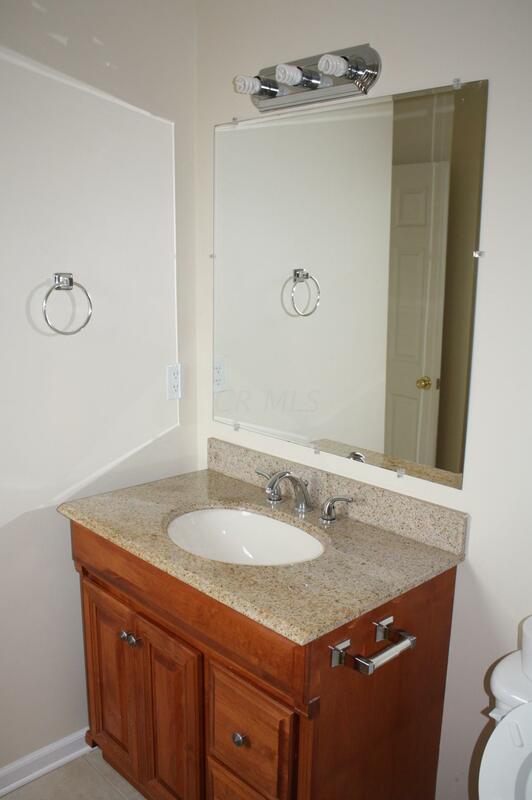 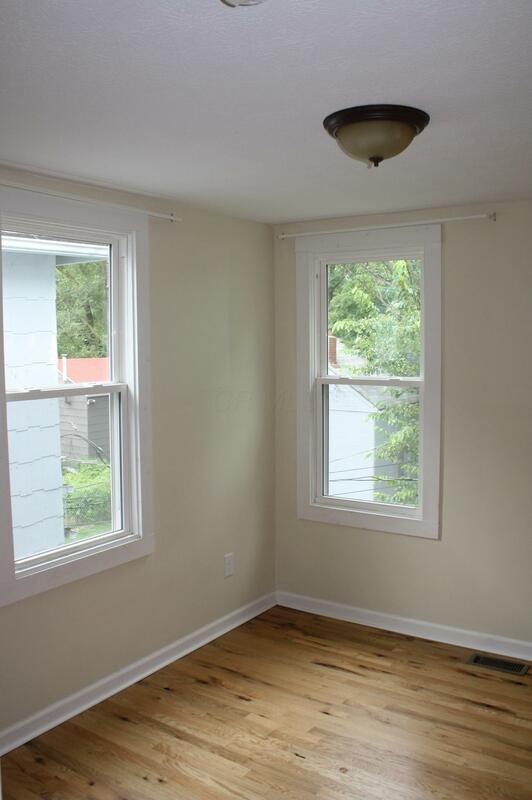 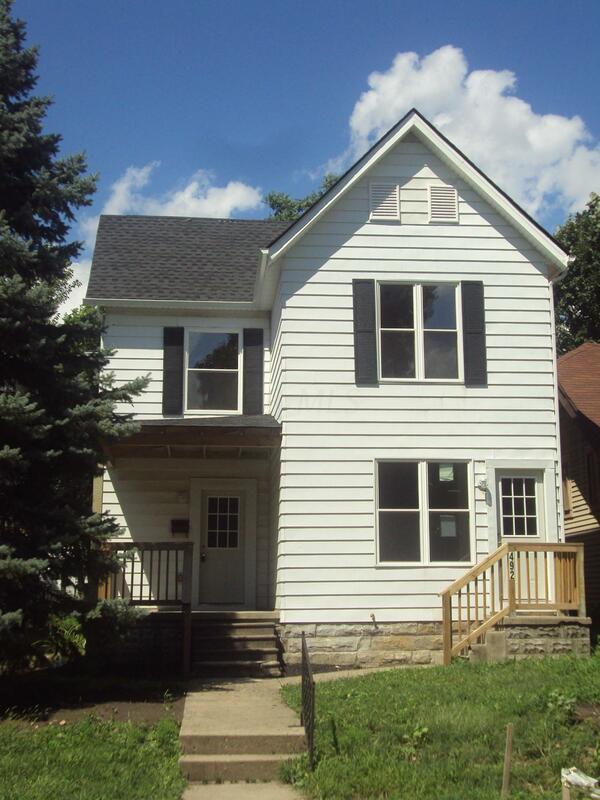 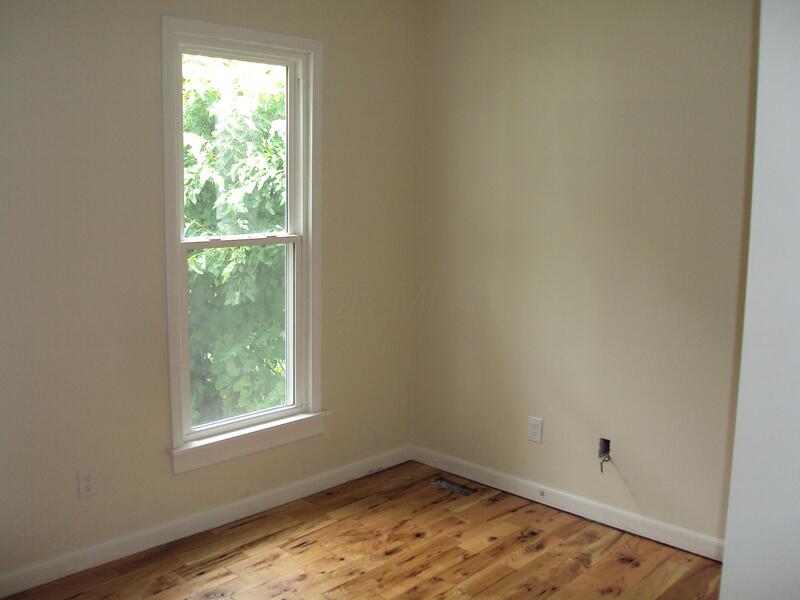 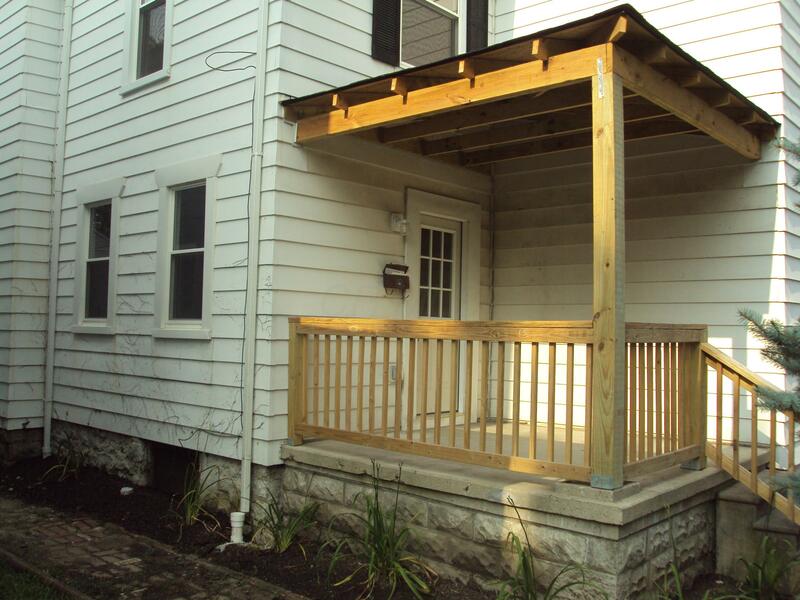 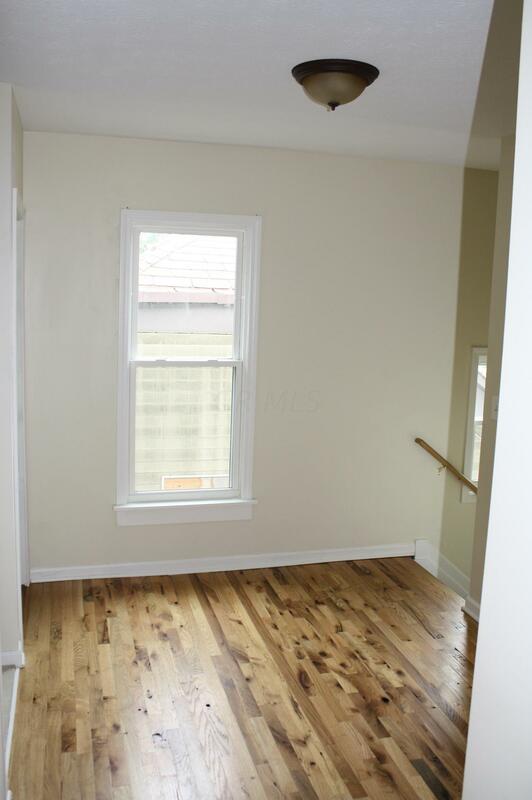 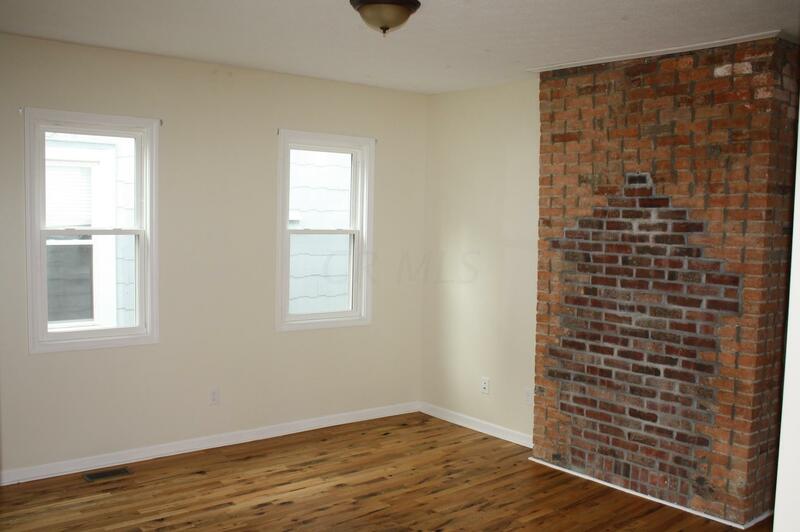 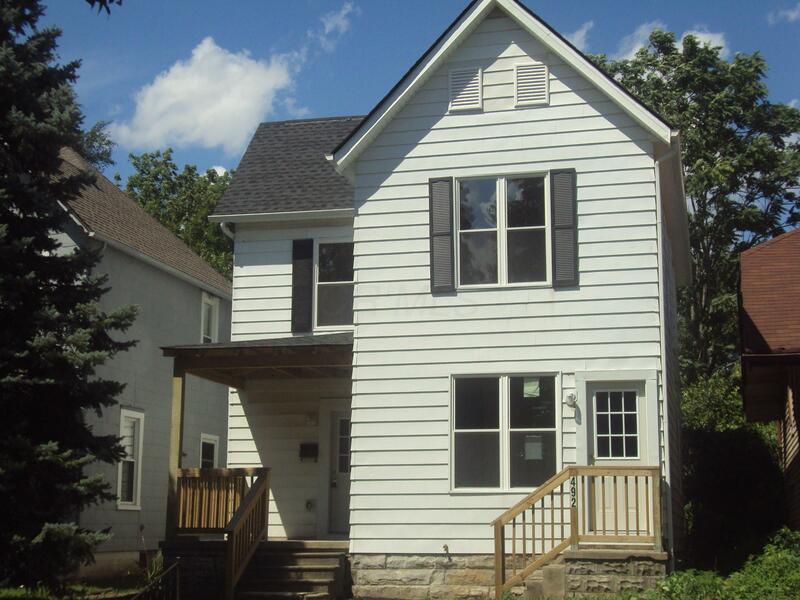 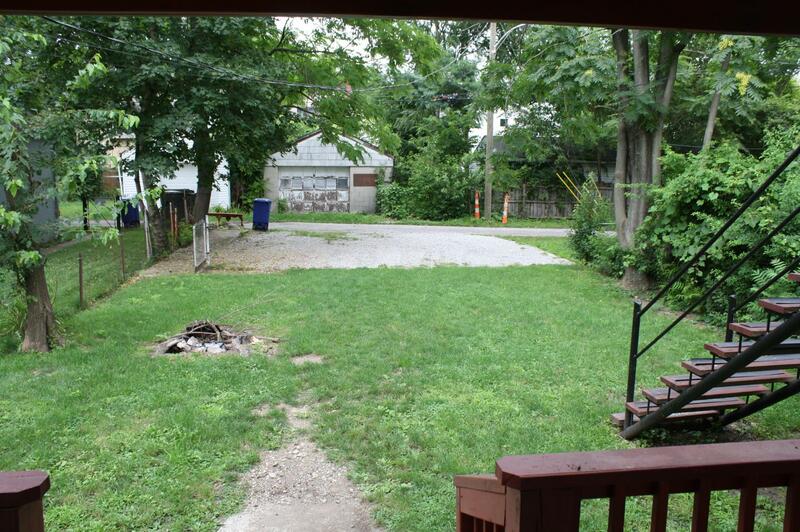 Front & Rear Porch, Off-street parking, COTA & CABS Bus stop steps away.Currently Leased. 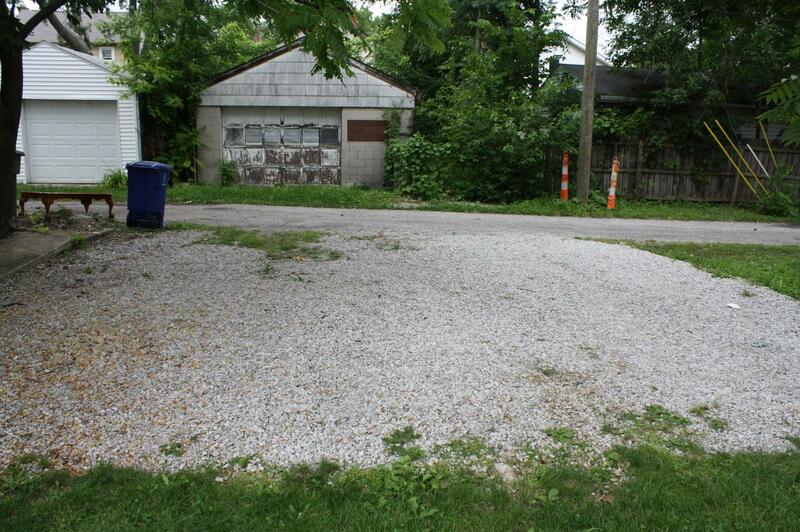 24 hour notice to show. 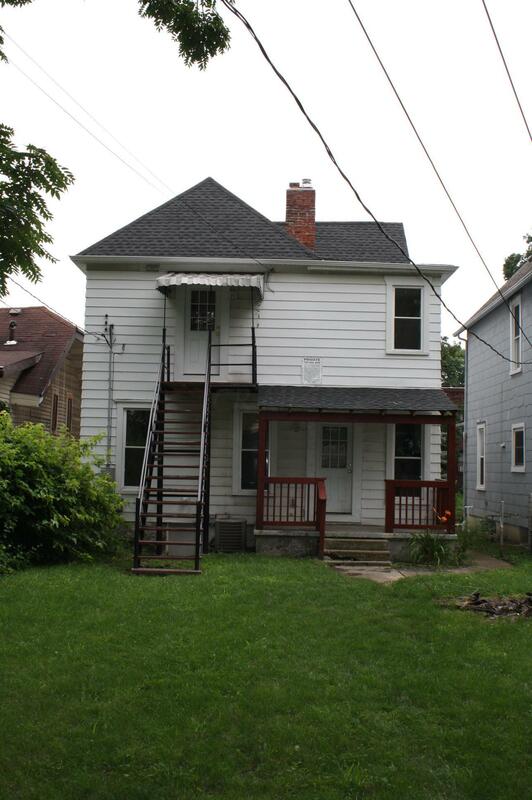 Available for lease August 2019.